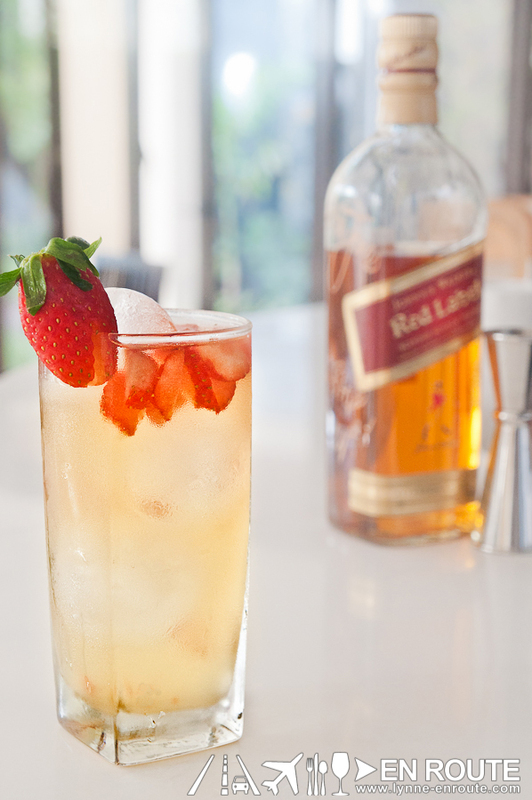 And now a Johnnie Walker Red Label Recipe that may be fitting to greet the New Year! That citrus flavor can easily mask the harsh sting for those who are not too keen on experiencing it. 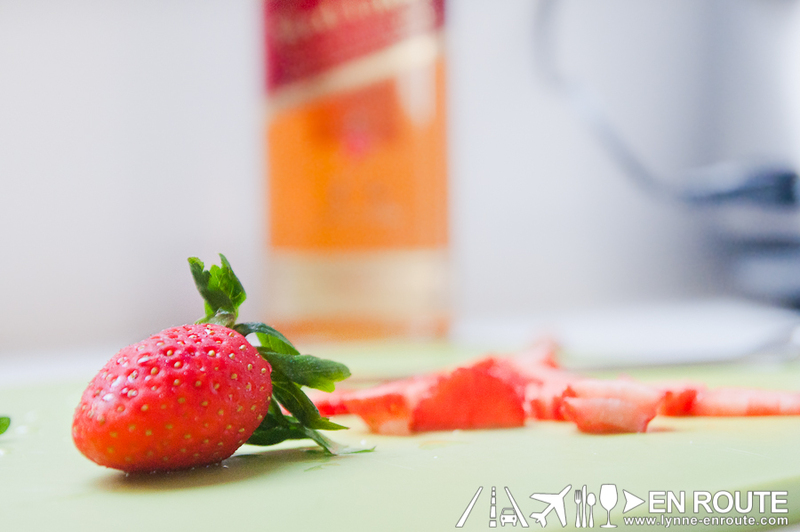 The sweetness of strawberries blends well to remove the heat and retain the earthy and slight smoky tones of Red Label. It’s just refreshing for a tropical country where even the Christmas season can be scorched by that equatorial sun. This has been quite the surprising recipe, and this looks like it is best also for those summer picnics if the Strawberry Basil Sangria just feels a wee bit complicated to make. Make this a part of your next get together by making it into a big batch. Portioning is scalable. Just turn the shots into cups and you’re good to go on a pitcher!